Read the Terms & Conditions that apply to our project proposals and to the sale of our feeders and components. 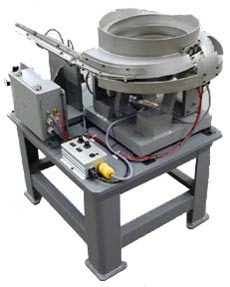 Read the Product Manual for the Accu-Tech Automation Screw Feeder. It is very important that you read this manual in its entirety before you operate this piece of equipment. © 2004-2009 Accu-Tech Automation, Inc. All Rights Reserved.